Barbados Comes to South Molton Street on Friday 5th – Sunday 7th May 2017! Immerse yourself in Barbadian culture and cuisine at Taste Of Barbados, a culturally authentic experiencetaking place on South Molton Street, London from Friday 5th – Sunday 7th May. This three - day extravaganza, brought to you by Barbados Tourism Marketing Inc, will celebrate Bajan culture, cuisine, music, art and of course, rum – all of which centres on embracing life and happiness. 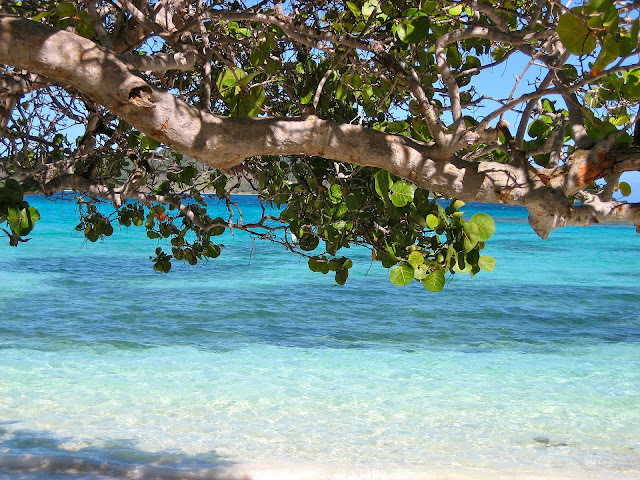 Barbados is enveloped in a raucous festival fever throughout the year with two popular festival highlights; Cop Over Festival in July and August and the world famous Food and Rum Festival in November. Taste of Barbados will bring the Caribbean flavour to your doorstep and provide you a teaser of what the stunning island has to offer. In addition, visitors will have the chance to win holidays to Barbados (including flights and accommodation) with daily competitions. gastronomy but also to give potential UK visitors an insight into some of our exciting upcoming events on the island" said Cheryl Carter, UK Director of the Barbados Tourism Marketing Inc.
A selection of Barbados’ world - class chefs will be descending upon South Molton Street to cook up a storm of wonderful Bajan flavours and tantalising dishes. This will include cookery demonstrations from top Barbadian chefs, such as Michelin trained, Jason Howard and Anthony Cumberbatch, plus don’t miss the Iron Chef Culinary Cook off on Sunday at 1pm when these two chefs go head to head preparing their own creative masterpieces right before your eyes. Experience the ultimate rum masterclass with Miguel Smith, an Ambassador for Mount Gay Rum, the oldest rum brand in the world. 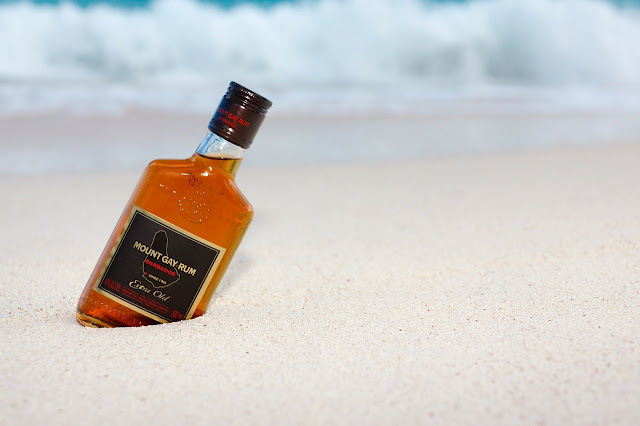 This golden rum offers a taste sensation like no other. 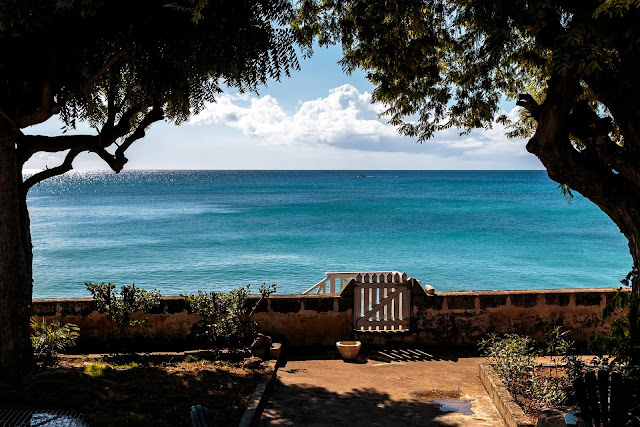 Miguel will be providing insider knowledge on Barbados, the birthplace of rum, while also providing samples of some of the world’s oldest distilled alcoholic beverage. Get hands on with interactive mixology classes hosted by Global Rum Ambassador, Ian Burrell. Ian will be lending his expert knowledge of rum, teaching guests about the different styles of rum and mapping the flavour of each as they sip their way between the islands. Visitors will also have the opportunity to create their own bespoke blend with a selection of Caribbean rums. This eclectic mix of Barbadian music styles will provide visitors with a taste of Barbados’ exhilarating Crop Over Festival, which celebrates the end of the sugarcane harvest in July and August on the island. There really is something for everyone at Taste of Barbados including health and wellness fanatics with a yoga demonstration on Saturday afternoon when experts will be on hand, teaching different types of yoga and the benefits of each. If art is more up your street, talented photographer Raymond Maughan will be showcasing his photographic work of all things Barbados. There will be plenty activities for children including, drawing and dance classes. British Airwayswill have their very own simulator operated by BA pilots, offering guests the chance to fly a jet aircraft. All ‘student pilots’ will be presented with a certificate showing their flight path and overall score. Find out about all the exciting events that are happening on the island at the Barbados Tourism Marketing Inc. marquee. With 2017 being the Year of Sport, there will also be lots of information about the new and existing sporting activities on the island plus hotel partners will be on hand to provide details on their resorts and offerings. So embrace the Barbadian vibes on South Molton Street this May; from rum tastings and cooking demonstrations to music and food - filled festivities the weekend exudes ‘extravagance’. Don’t miss out on this wonderful event, with plenty of giveaways including trips to Barbados, the idyllic island is right at your fingertips! WHAT CAN OUR MUMS TEACH US ABOUT FASHION?